Mattresses manufacturing • JELÍNEK - výroba nábytku s.r.o. Our family business has been located in Valašské Meziříčí since 1897. This region is where our roots are. A close attachment to site and an emphasis on precise processing are the reasons why we prefer high-quality production in the Czech Republic. 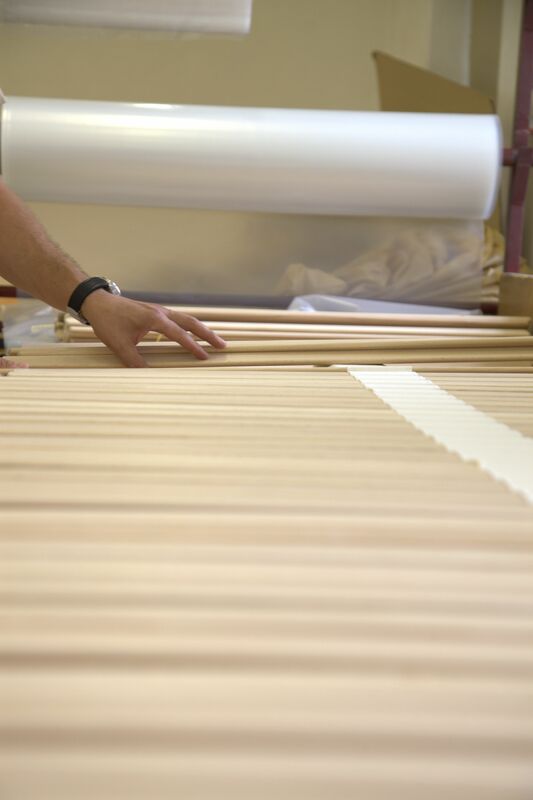 After the restitution of the previously nationalized property, we extended the initial manufacturing of solid wood furniture with manufacturing of orthopedic slated mattresses in 1993. Thanks to our long-term experiences, we can offer you the best solution for your comfortable and healthy sleep. 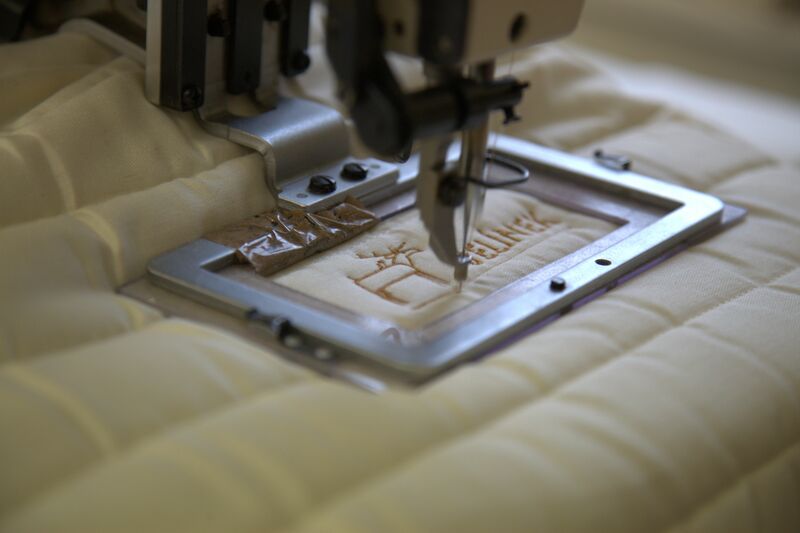 We understand orthopedic mattresses, we have been making them for more than 25 years. And we sleep on them, too.